Aztec Minerals Corp. is a mineral exploration company focused on the discovery of exceptional porphyry gold-copper deposits in North America. We strive to excel in exploration by using our expertise, experience and high ethical standards to generate and capitalize on new mineral discoveries. The company is led by an experienced management team and board of directors who have successful track records of financing, acquiring, discovering and developing mineral discoveries in the Americas. 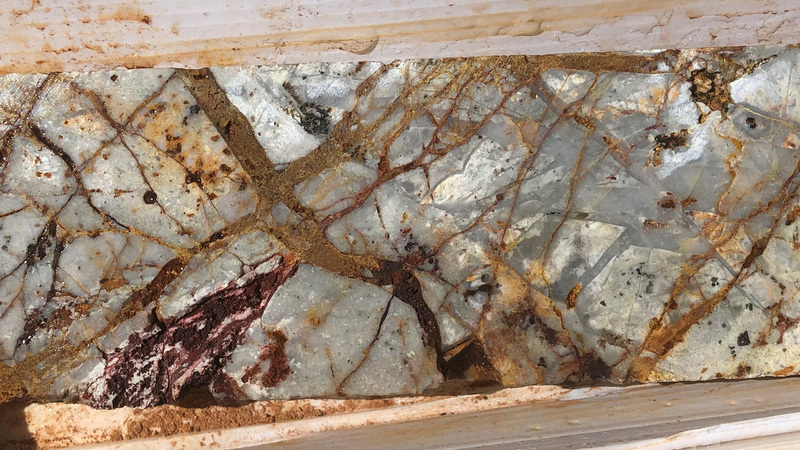 Cervantes is a porphyry gold-copper property in eastern Sonora, MX that fits the company’s exploration strategy. The property has a 900m by 600m gold in soil anomaly that averages 0.44 gr/t gold with 118 samples ranging from 0.07 to 4.38 gr/t, 18 samples greater than 0.9 gr/t, largely hosted in quartz feldspar porphyry intrusive at the California Target.